This sounds quite a far-reaching goal, but I can say that mobile devices are every day awakening creativity in many many people who would have never thought before to be creative. Will this change our world ? I believe that it will, and this is why I embraced with enthusiasm this new adventure, whose manifesto you can read here. 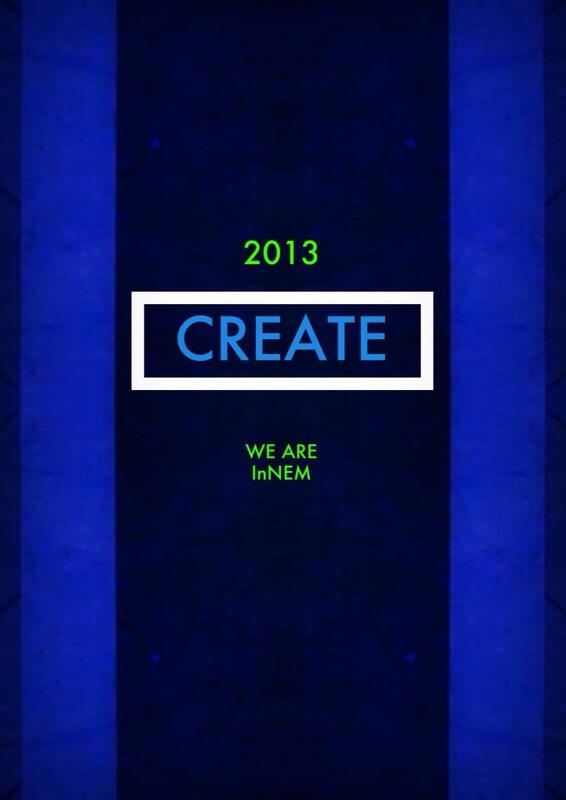 NEM, as it abbreviated, is an online museum containing works from the founder artists but is also a group fostering creation and diffusion of mobile art through Actions that can be participated by anyone; the channel chosen to collect works is at the moment EyeEm a mobile social network available for iOS and Android, but more will follow. 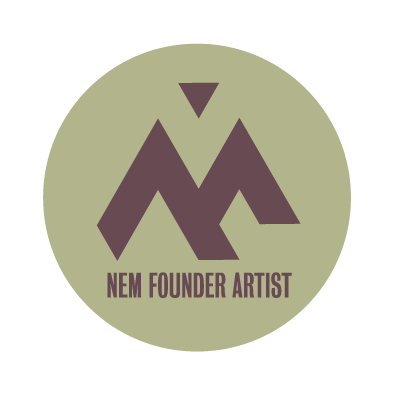 I am honored to be, as NEM Founder Artist, in a group of many talented mobile artists from all the world, whose list and works can be looked at here. Here you can find my personal gallery on NEM site. So, if you think this can be interesting and/or fun, have a look at NEM website, and why don’t you participate to some of our Actions on EyeEm ? Once registered in EyeEm follow @neweramuseum to be in the loop.